Jose Mourinho will be a happy man as his Manchester United side have put in some decent performances recently to reach close to a place in the Champions League next season. The manager is already desperate for additions in the summer and is looking at some star players recently and has been linked with some of the biggest names in Europe. 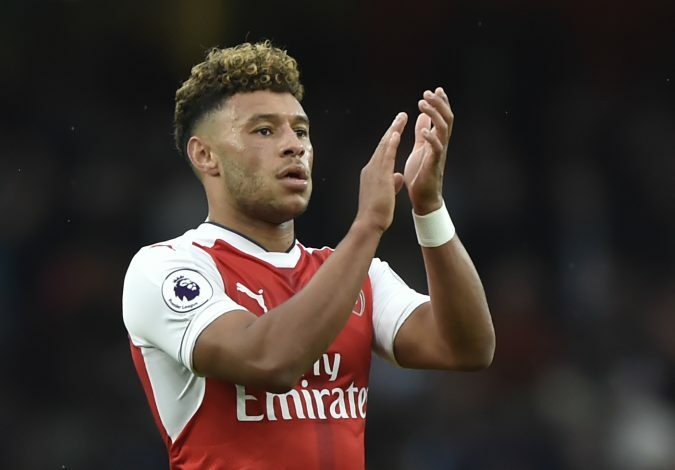 And reports from the Mirror now claim that Jose Mourinho has his eyes on Arsenal attacking midfield Alex Oxlade-Chamberlain for a move at the end of the season. The 23-year old is one of the most exciting players in his position in England but he has not been able to win the trust of the manager for a place in the first team. He has become a fringe player in the squad at the Emirates, having scored just 3 goals in the last two seasons and it is now understood that Jose Mourinho is determined to bring him to the Old Trafford at the end of the season. The former Chelsea manager is desperate for midfield additions after he let the likes of Memphis Depay and Morgan Schneiderlin leave the club in January and he is eyeing a couple of stars from his former club. So Mourinho is already looking at other players and is now determined to land Oxlade-Chamberlain before the start of the next season. The 23-year old is expected to cost Mourinho around the £30 million mark, a price a which Wenger will also not be reluctant to sell. 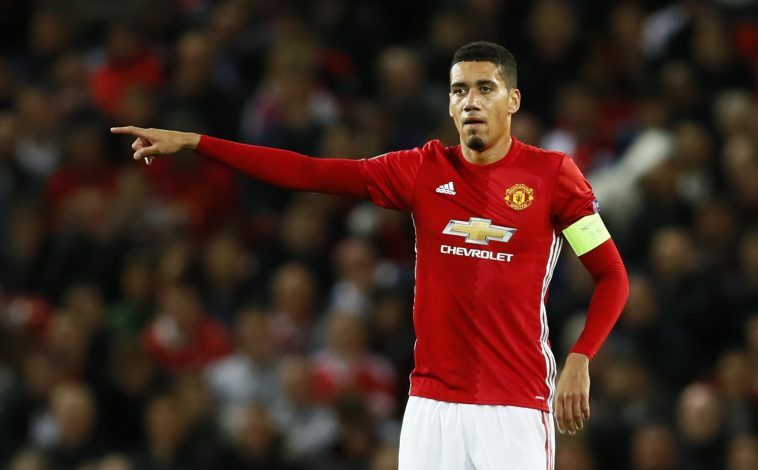 And reports now suggest that Mourinho is so desperate that he is ready to let star defender Chris Smalling join the Gunners as a part of the deal for the English winger. Oxlade-Chamberlain and his experience in the Premier League will surely come in handy for Mourinho but at £30m, is he a worthy addition to Manchester United?